Located in Uzbekistan, Khiva was once a main player on the Silk Road and a major hub for a variety of traded goods throughout the region. To this day, the city remains an excellent example of preserved culture and contains many vestiges from ancient times (including some amazing city walls). 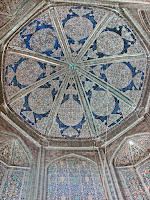 As one of the "-stan's", Uzbekistan is one of the easier countries to access. It does require a visa to enter though that is easy to obtain. You also must register onsite every three days of stay and no letter of invitation is necessary for US Citizens. April-June is the best time onsite if you can get there. 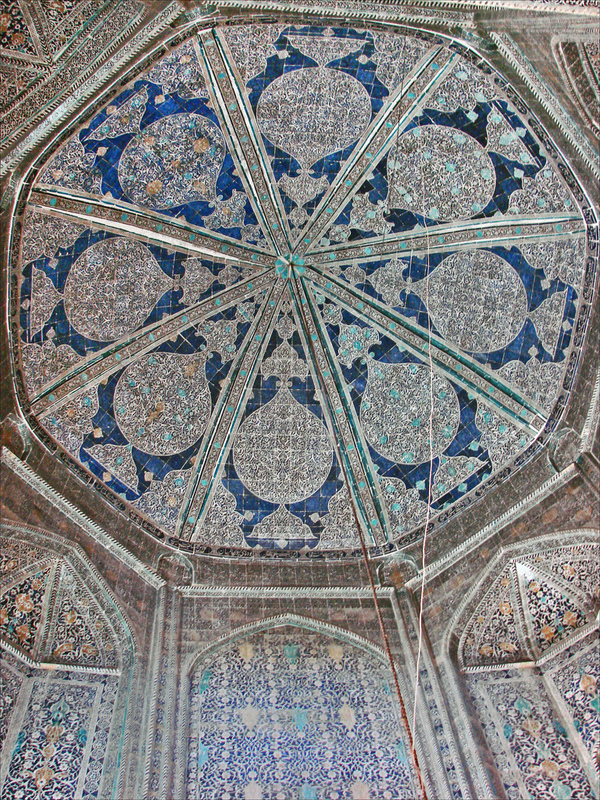 For more information and some great pictures, the BBC also recently highlighted Khiva here. 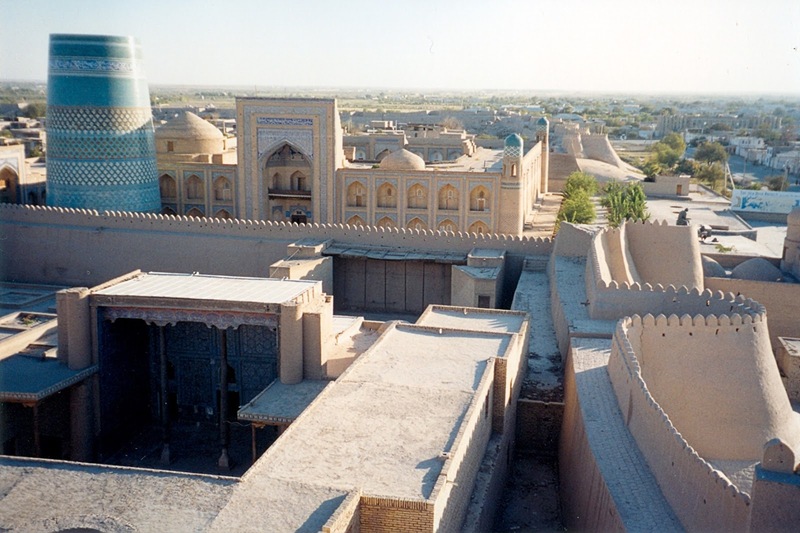 Is Khiva on your travel bucket list?